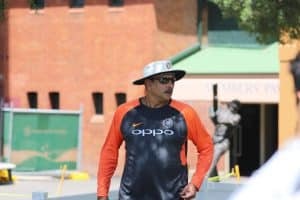 Ahead of an all-important Test series, it would be a routine task for the Indian team’s batting coach Sanjay Bangar to organise net bowlers to facilitate a good training session. 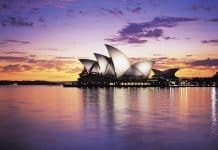 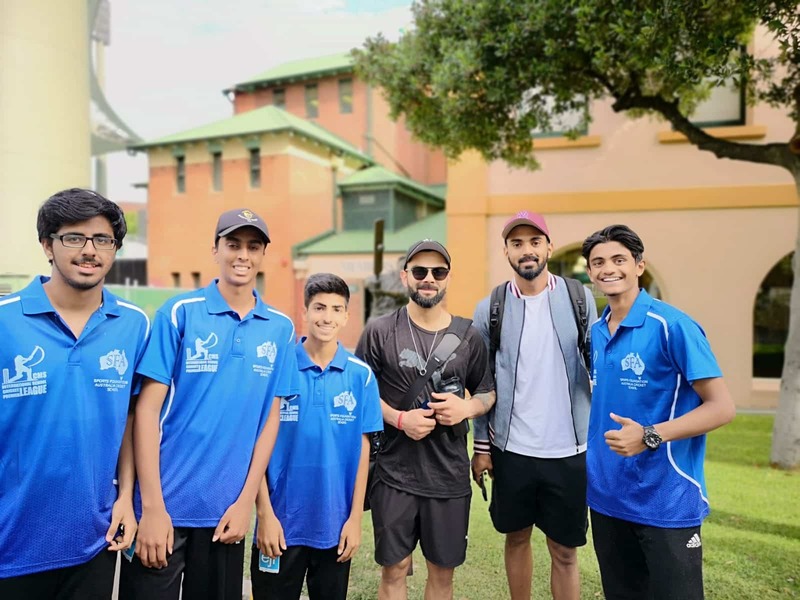 This time round, he got together with an old mate Sanjiv Dubey, a Sydney-based sports coach and sports writer, to give a local group of upcoming cricketers the experience of their lives. 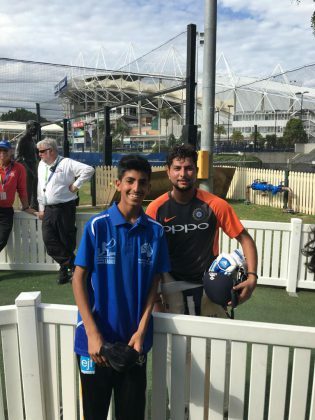 In a unique opportunity four young lads from Western Sydney got to take a day off school to see what it’s like to bowl to the stars of India’s cricket team, including Virat Kohli, Rohit Sharma, Ajinkya Rahane, Murali Vijay and Cheteshwar Pujara. 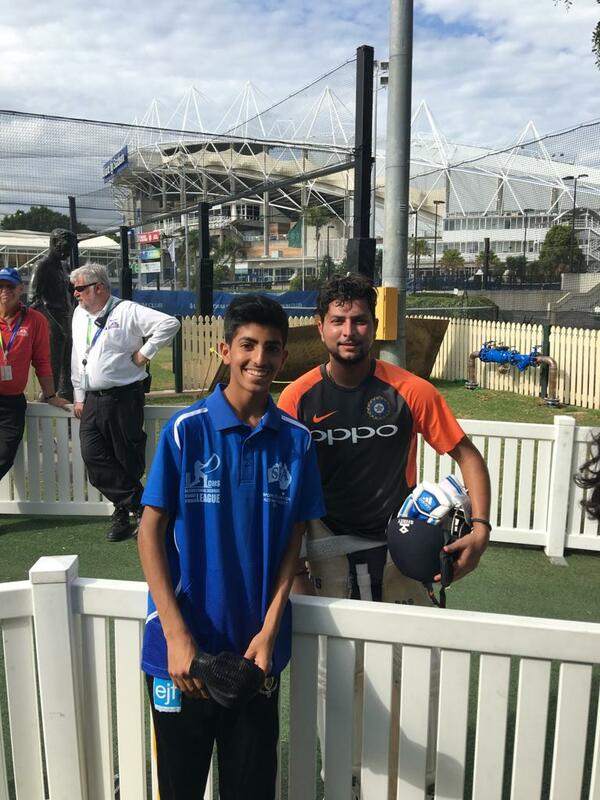 It is an experience that he and his mates Avi Bansal, Sandeep Deepak and Ishan Iyer will never forget. 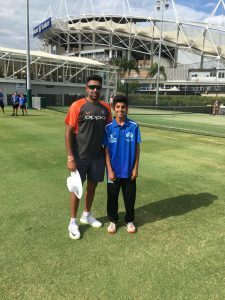 Sanjiv Dubey, a Level 3 coach, is the founder of the Western Sydney based cricket academy Sports Foundation Australia, and as coach of the Blacktown Grade Cricket Club, he has been mentoring the boys for a very long time. 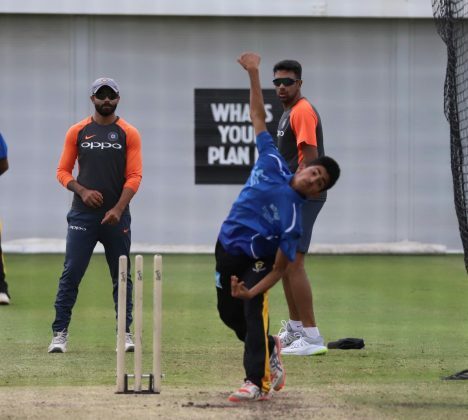 “These boys are not just weekend warriors – they are keen and budding cricketers who have been part of Cricket NSW’s pathway program, playing representative cricket before emerging into senior cricket,” the proud coach, who has himself been invited to net sessions with visiting Indian cricket teams for many years now, tells Indian Link. His wards have now started to make their mark in the NSW Premier Cricket league. Dubey was able to organise for Indian chinaman Kuldeep Yadav to share some quick words of wisdom with Venkat, advice that will stand the youngster in good stead as his own career blossoms. No doubt Virat Kohli is currently in great form for his country, but so is fast bowler Avi for his Blacktown Club, as are Sandeep for Mosman and Ishan for Western Suburbs. 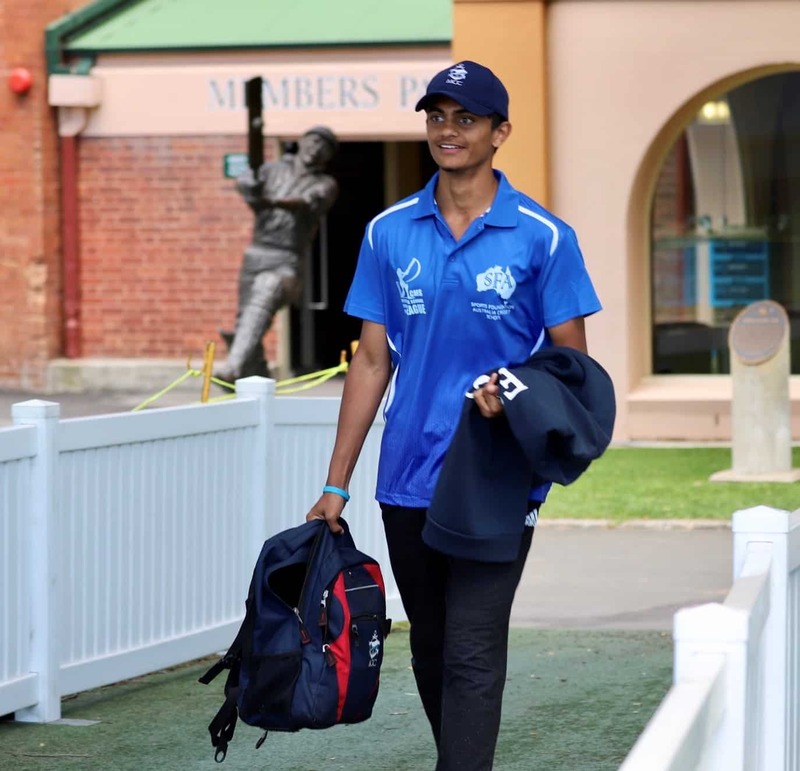 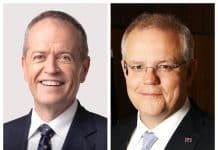 “It was like David and Goliath, watching them against the greats at the SCG nets,” Dubey laughs. 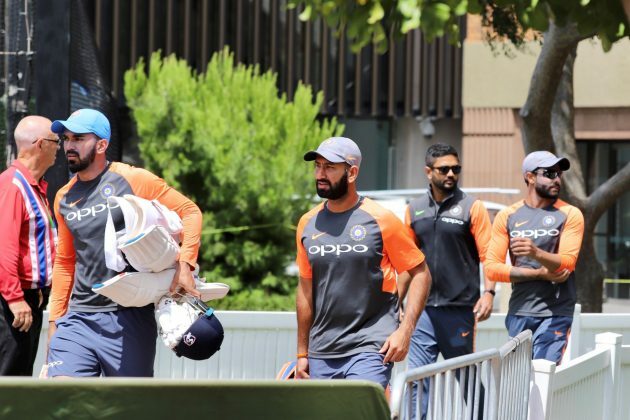 The Goliaths of the Indian team have been known to mentor many young Davids. 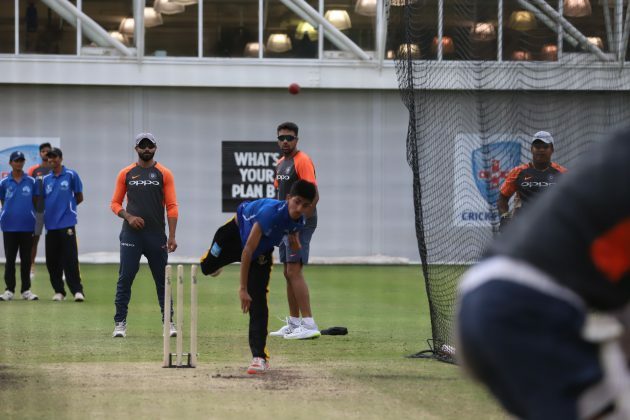 In fact, Sanjiv reveals, as the videos of Venkat bowling to Virat Kohli got shared around in India, he was mistaken for another Indian youngster who is often seen bowling at the Indian team’s net sessions, and is deemed to be another spin wiz. 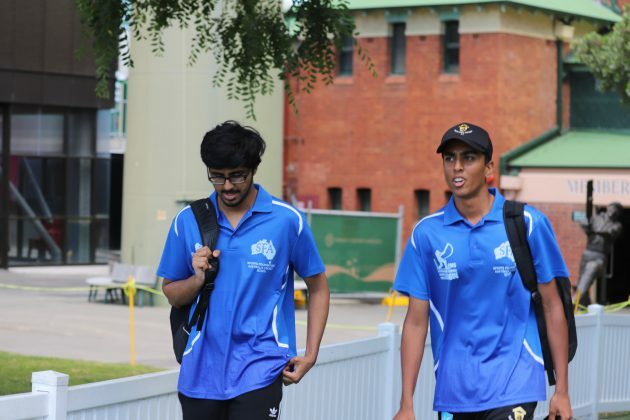 “Was the wicket spinning?” Sanjiv asked Venkat later. Equal respect and admiration was witnessed from the entire Indian team as well. 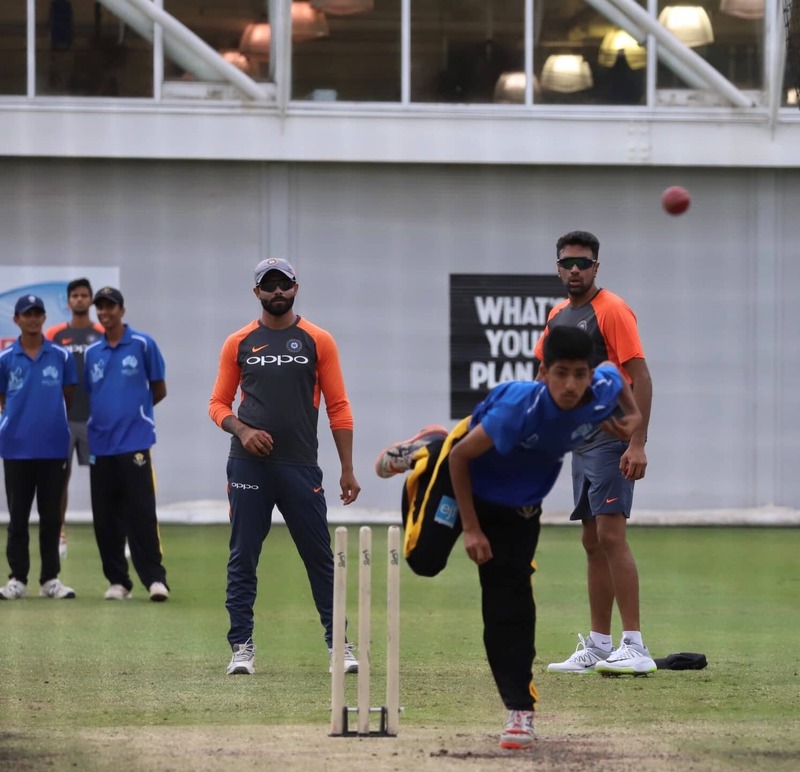 Coaches Bharat Arun, Ravi Shastri and Sanjay Bangar ensured that the boys didn’t end up over-bowling in excitement, having the boys bowl short spells. 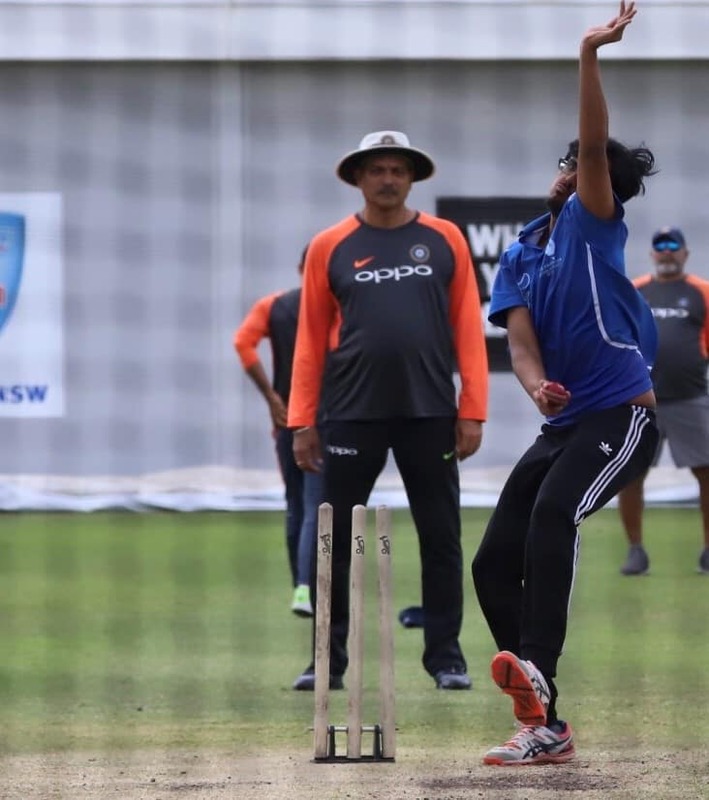 The team’s bowlers Bumrah, Ishant, Bhuvi, Umesh and Shami also bowled short spells.